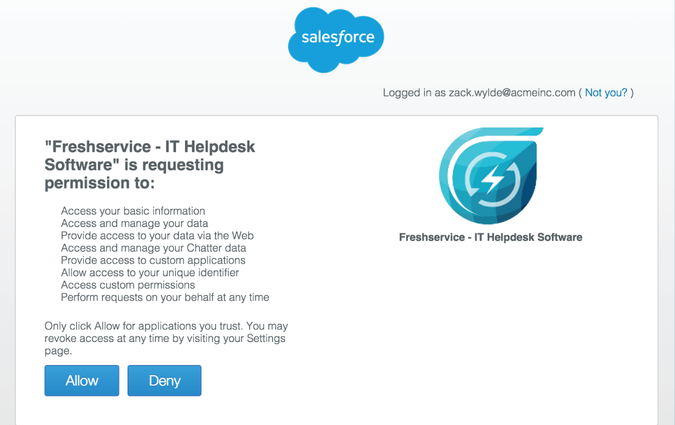 Integrating Salesforce with Freshservice will easily let you share data between your sales team and your IT service desk. If you’re using Freshservice in MSP mode, sharing information between your sales and IT teams can be invaluable and here is where the Salesforce integration can help you. 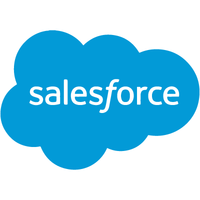 - Client details and contact information can be imported directly from Salesforce into Freshservice, while you can create, edit and view Freshservice tickets in Salesforce. - This gives your sales team much better context about the client’s history and current issues with your product or service.